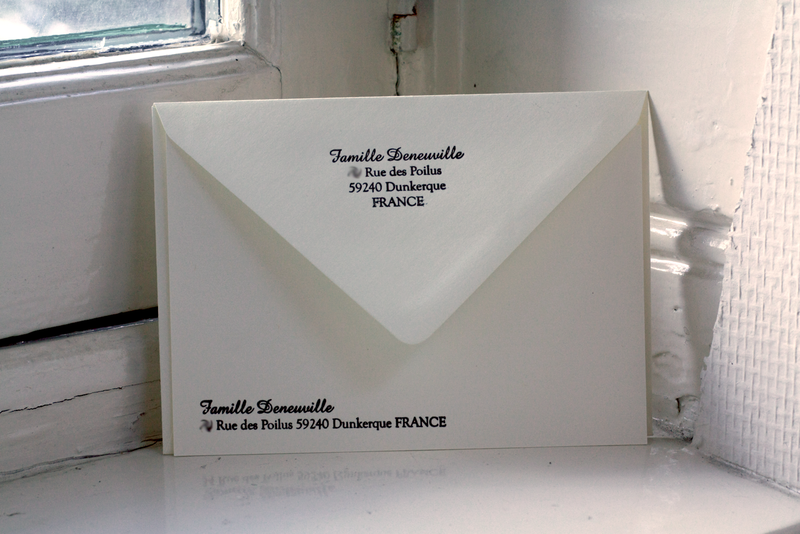 Passepartout Press: Famille Deneuville. 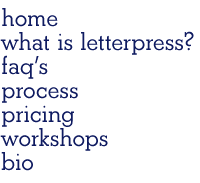 Personalized hand-printed stationery. Famille Deneuville. 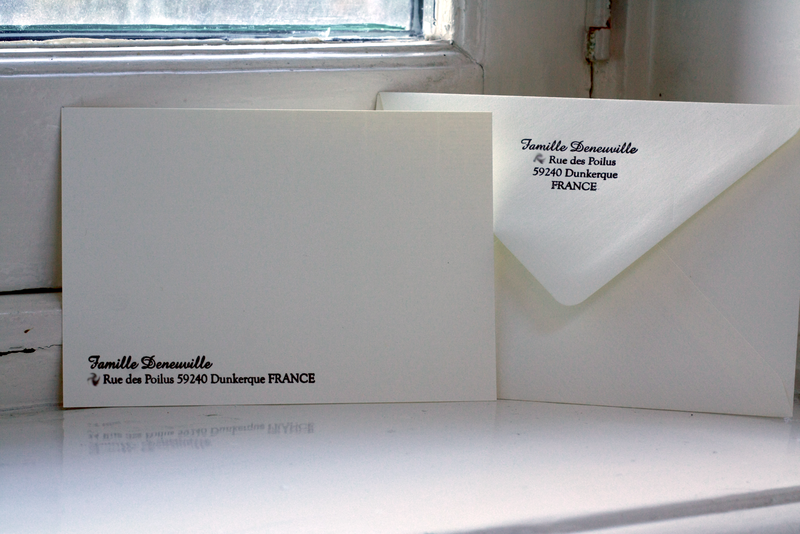 Personalized hand-printed stationery.